Are you ready to stand up and ‘Call Yourself a Writer?’ Lorraine Cooke pokes her nose into the writing lives of some of SCBWI’s unpublished authors, to see what made them set out on the journey to being a writer and what keeps them motivated. This time we meet Mel Green from Sheffield. 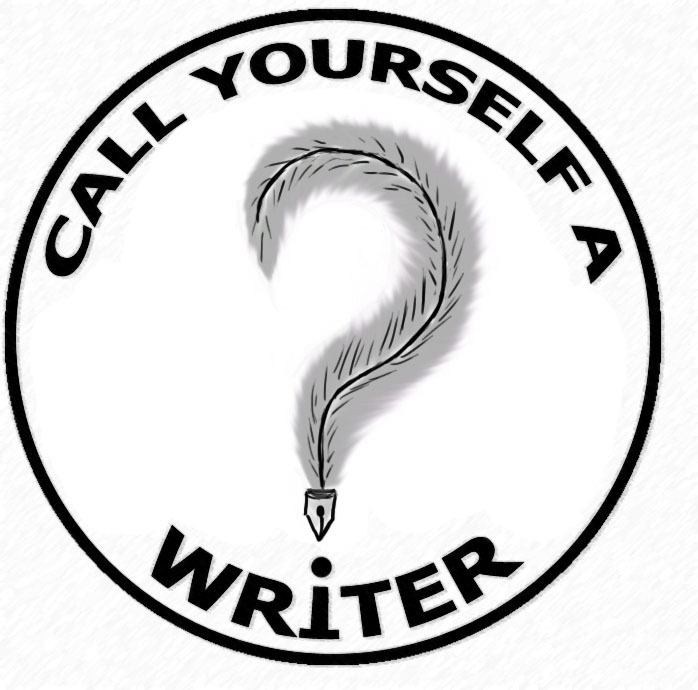 1 When did you first realise you wanted to be a writer? When I realised the only way to stop having imaginary conversations in my head was to start turning them into stories! 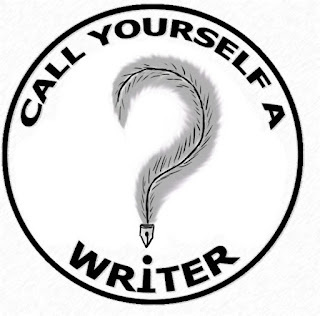 2 Do you tell people you’re a writer? Yes, but I’m always quick to explain why I’m not published…yet! People tend to think you just sit down and bash out a story, send it to a publisher and hey presto. I like to enlighten them! 3 How do you fit writing around your day job? I took a career break to focus on writing, which definitely helped me learn my craft I’ve recently returned to work, but only part-time so I still have time to write. I’m just trying to find my new groove with that! 4. Show us your favourite workspace. This is my favourite place to write – Gladstone’s Library. I went there for a mini-retreat with a group from SCBWI NW last October. Although I mainly went for the social aspect, it ended up being the most amazingly inspiring and productive writing time I’d ever had. I can’t wait to go back! 5 How do you get words on the page? For brainstorming pen on paper seems most effective, but to actually write it’s always Word. I learnt touch typing at university and it’s the fastest way to get my thoughts onto paper but there are still times my fingers can’t keep up! 6 What keeps you motivated? Having to submit something every month to my SCBWI NW and online crit groups definitely helps! I recently had to explain what drives me as a writer and realised it’s the desire to provide young people with adventures they can escape into, while at the same time learning how to deal with the world they live in. I want to offer stories that embrace potential scientific advances, as well as being open to a spiritual side to life. In YA, I’m especially keen to write about relationships where people are more interested in getting into each other’s hearts and heads, rather than their pants. 7 What’s the best book of writing advice you’ve read? It’s impossible to choose between Christopher Vogler’s The Writer’s Journey which completely clicked with how I see life and stories, and Dara Marks’ Inside Story which finally gave realistic authenticity to everything else I’d read about structure (which until then I’d felt was too artificial and formulaic). 8 When your first book is published, which author would you love to review it? And why? Orson Scott Card because Ender’s Game awakened my love of speculative space fiction and was one of the key inspirations for starting to write that genre. 9 Finally, what are your ambitions for your writing? I’d love to write a bestseller, but not for the fame or money – I just want young people to get completely caught up in my stories and love my characters as much as I do! Thank you, Mel, for letting us get to know you and for being prepared to Call Yourself A Writer. 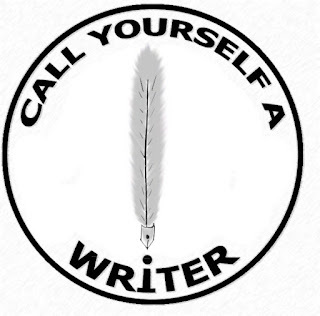 Here’s your well-earned badge. 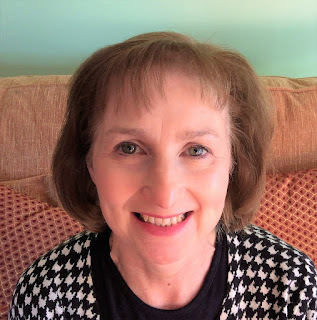 Lorraine Cooke has been a SCBWI member since 2011. 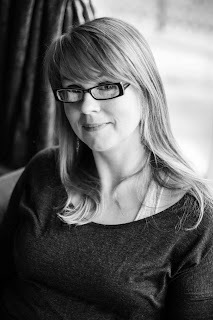 She writes MG and YA fiction and has won a few prizes for short stories. 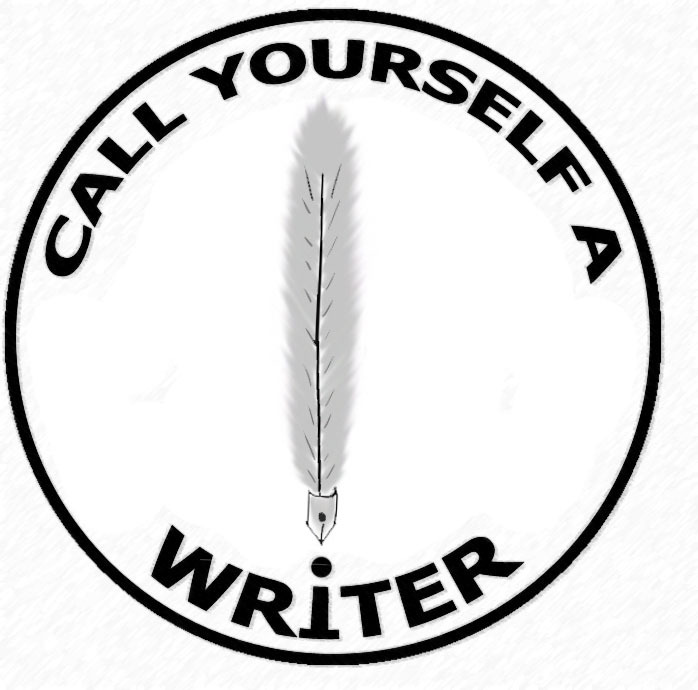 After three years as a Words and Pictures sub-editor, she is excited to be launching Call Yourself A Writer. Well done Mel, and keep on typing!